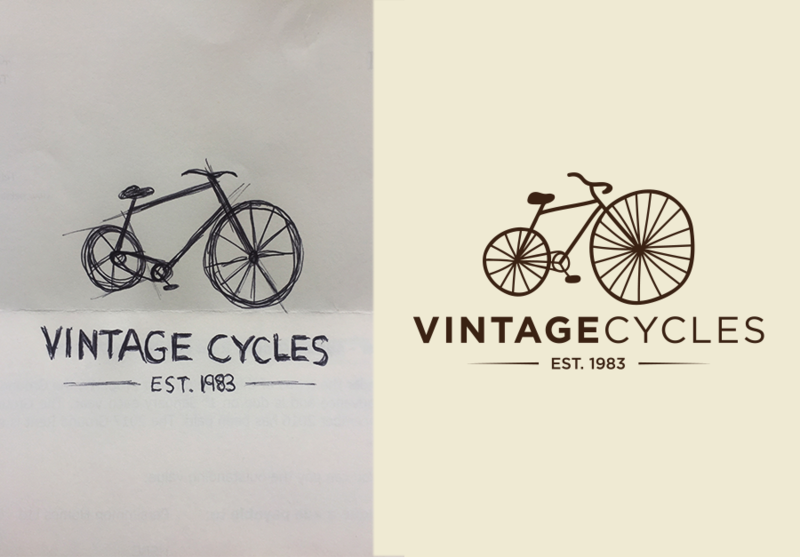 I will draw, recreate any icon, image, logo or any art to Vector graphics or AI - Illustrator or EPS - Photoshop format. 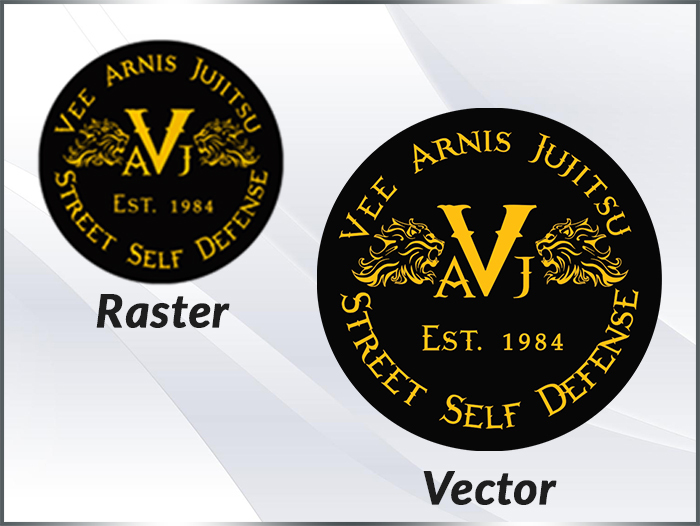 I will use Illustrator & Photoshop CC to create vector graphics for your work. 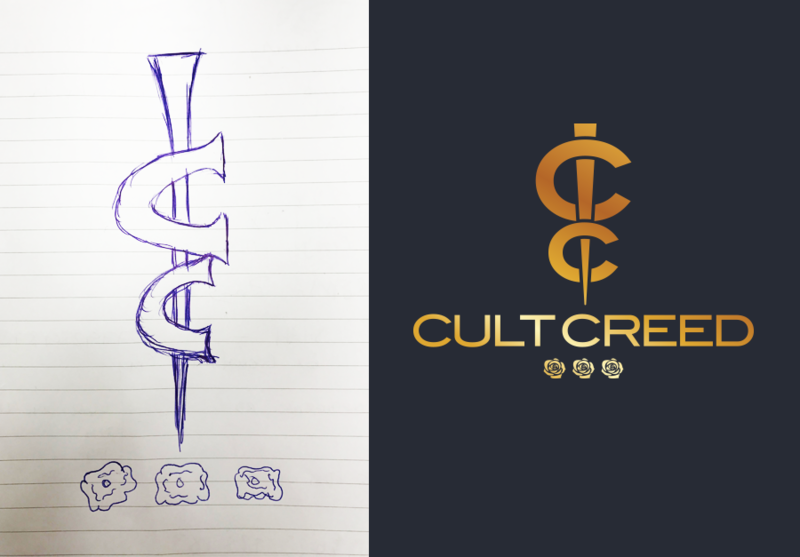 I am a skilled & experienced person in Illustrator & Photoshop CC. I can give you unlimited revision opportunities until your satisfaction. 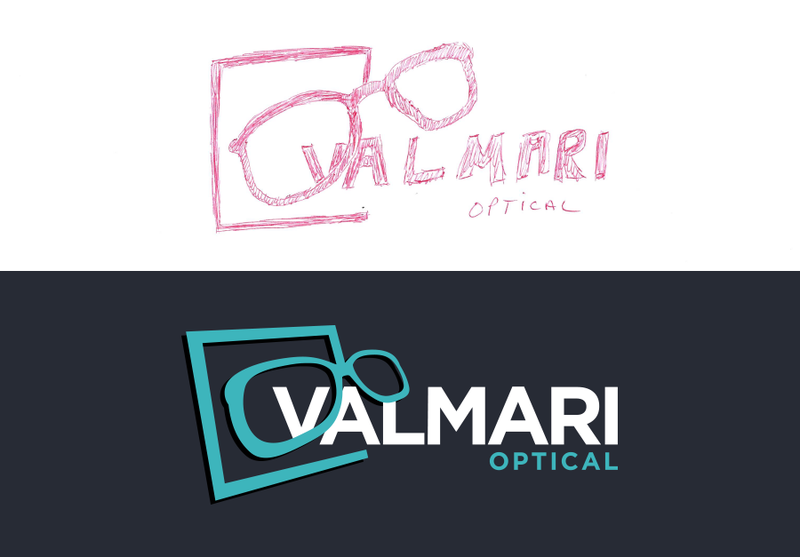 You can also send your hand draw scanned file to recreate it in Illustrator (ai/vector) file. 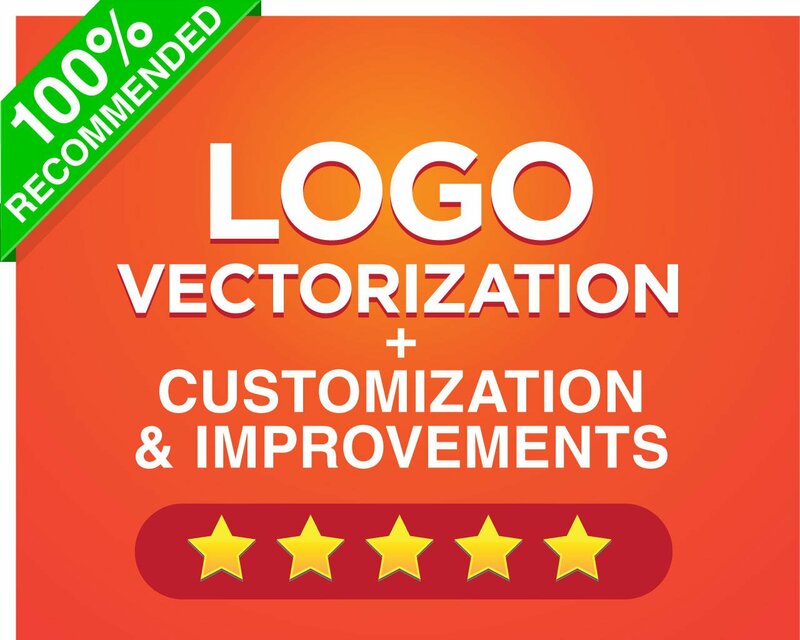 > Convert your logo into a VECTOR file. Quality and satisfaction guaranteed, or your money back! Kindly provide me your required file & attached it to work on it. Let me know your instruction, share me anything you like on your work. Excellent work and done ever so quickly. Will certainly uses services again in coming days. Has worked for me in the past and did good work, but did not do good work on this project. Moshiur did a great job on the illustrations for my new website. He was quick in getting back to me, easy to work with and listened to what I needed. I recommend him. My name is Moshiur. 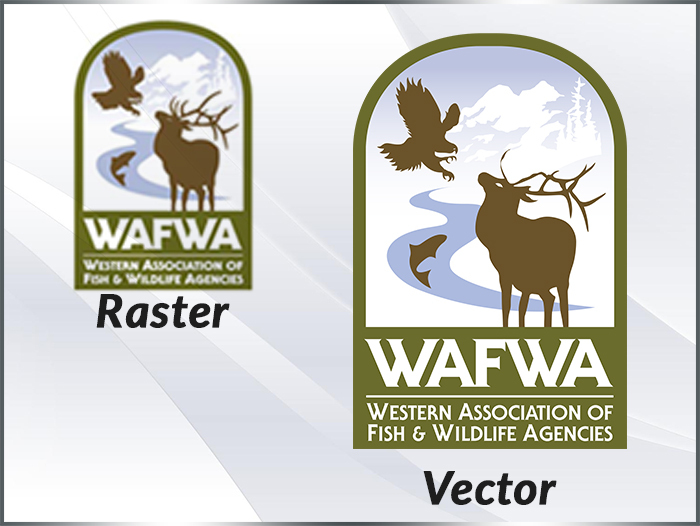 I am an expert image editor & also a good vector art designer having only four years of working experience. 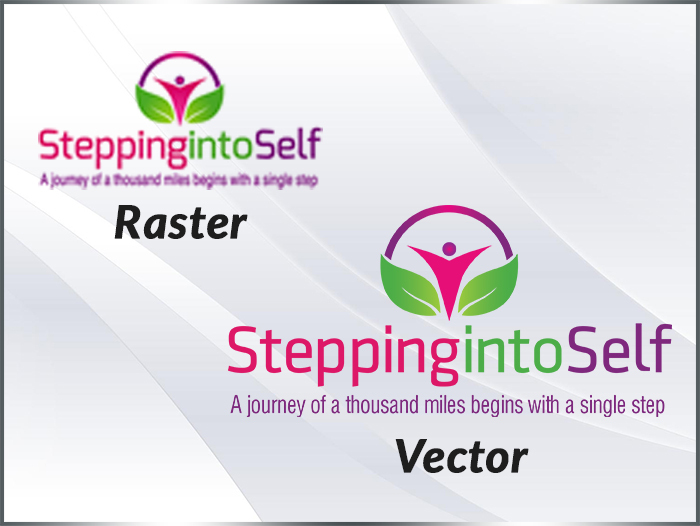 I am learning & designing over 6 years and now I am really good at any graphic material like Vectorized, Web design, Logo design, Boucher design, Poster design, Web-Banner design, Flyer design, Letterhead design, Business card design, Outline, etc. I am here apply for my experience work in my own likings. Clients satisfaction and a good growing relationship is my only goal. 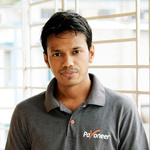 My aim is to provide 100% accurate service to my clients. I am available 7 days a week & very active to respond to messages. Once you get my service you must come to me again. I am very hardworking & honest and I like such kind of people too. I am ready for any job that matches my skills and knowledge. I am available at any time of the day if you would need any of my assistance. I always challenge myself to improve and do my best in every job that is given to me. I'm a hardworking professional, adaptable, flexible, detail oriented and accurate with regards to my job.